— Odisha Govt decides to provide Rs 500 travel expense for patients with blood disorder. 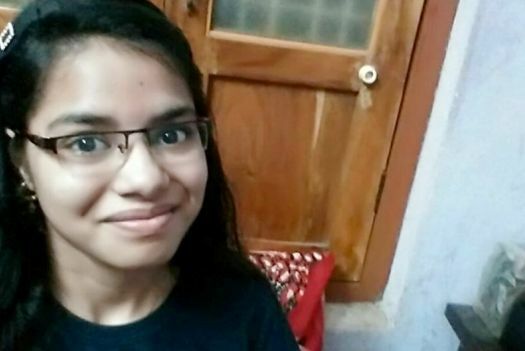 — Odia girl Anindita Janhavi Suara wins international poetry competition. — Honeypreet Insan and her accomplice sent to judicial custody till 23rd October. — Aarushi Murder Case: Rajesh & Nupur Talwar to be released from Dasna jail on Monday. — PM Modi to lay foundation stone of multiple sewerage and highways projects in Bihar tomorrow. — J&K: Schools were shut down along a section of LoC in Poonch district due to shelling by Pakistan troops.